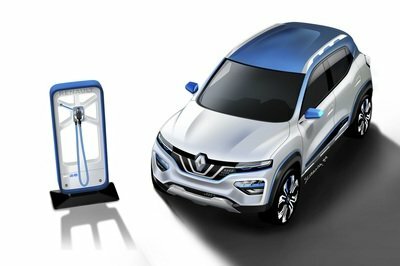 How much of the concept’s design will make it to the production model? 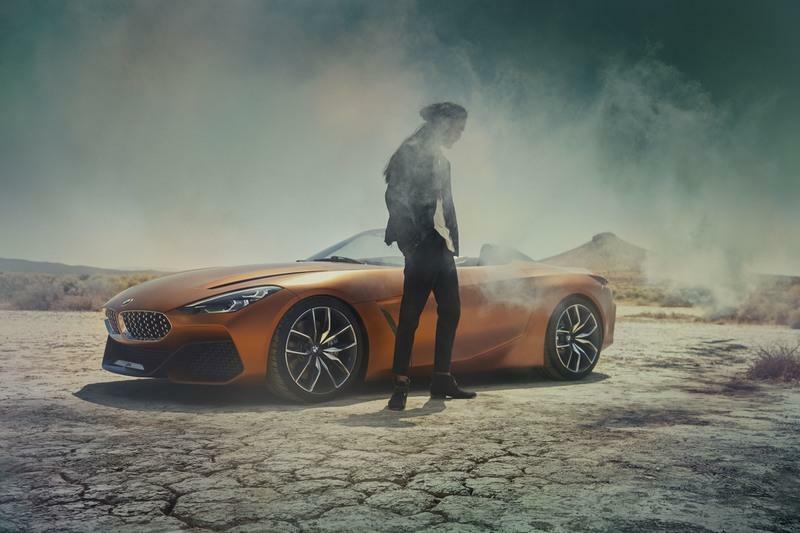 The BMW Z4 Concept has finally arrived, and boy, the long wait for the concept ended up being worth it… and then some. 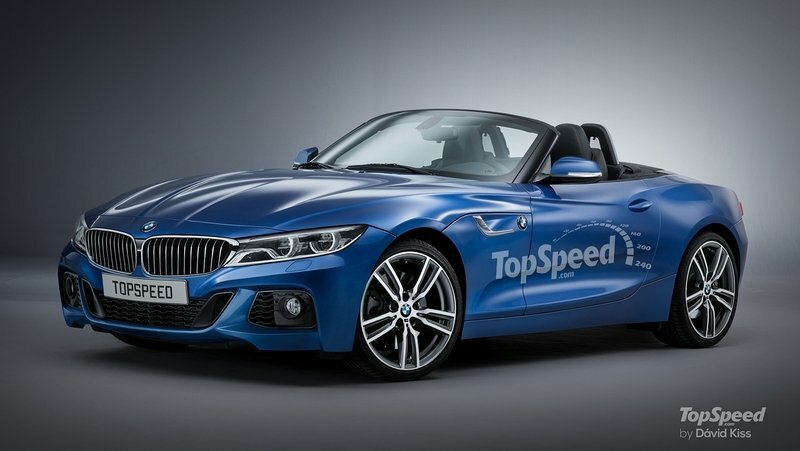 It’s just too bad the excitement surrounding the Z4 Concept’s debut will likely lead to a little bit of disappointment once the production model arrives. Though nothing has been finalized as far as what the production concept is going to look like, it would be safe to say that it won’t look exactly like the concept. That’s a shame because the Z4 Concept is all sorts of beautiful. I’m not going deep on the design characteristics of Bimmer’s new roadster because my colleague Robert Moore already did that. 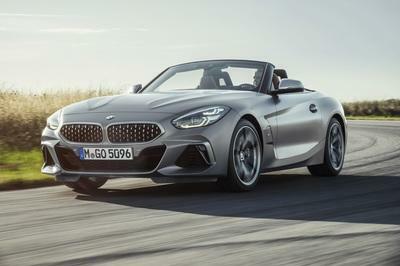 What I can add to that though is highlight BMW’s decision to pivot from its current design language and showcase a new style that we’re going to see a lot more of in the coming years, not just with the production version of the Z4. The concept’s aesthetics speak to what we can expect from the German automaker moving forward. And while certain design elements of the car can be traced to what Bimmer’s already doing with its existing lineup of vehicles, some features like the massive intakes, aggressive body lines, and the roll bars behind the front seats are all fresh to BMW. Could these design features find their way in the production version of the car? Only time will tell, but if the history of concept cars are any indication, I’m reserving judgment until BMW tells us more about it. It’s hard to enough to live up to expectations that are created by your own hype, so imagine the pressure that comes in trying to exceed that hype. 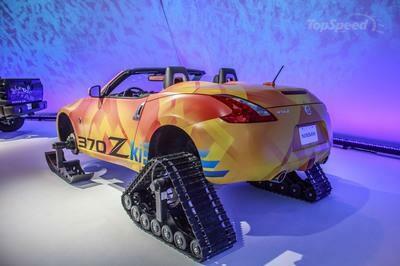 That’s what BMW faced when it was developing the Z4 Concept with Toyota all these years. There’s been a lot of talk about what the car is going to look like and what it’s going to mean for BMW’s future sports car affairs. I think that after the launch of the Z4 Concept, it’s easy to say that BMW slammed this one out of the park. Now I’m not going to continue fawning over the Z4 Concept because as much as the car has earned the adulation for its incredible look, it’s as important to point out that this car, as good as it appears right now, is still a concept, and the design features that make it stand out are also likely to be the ones that we don’t end up seeing in the production model. 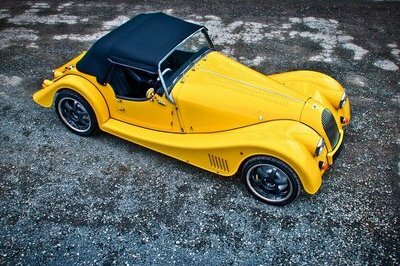 Take those aggressive body lines, for example. 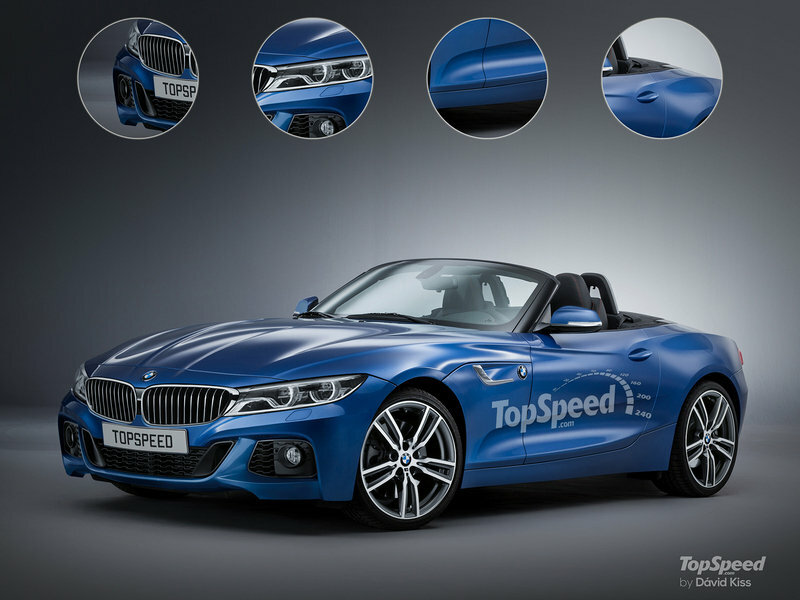 They served their purpose in creating a sporty and aggressive look for the Z4 Concept. No question about it. But do they also represent maximum aerodynamic efficiency for the future production model? I’d say that efficiency will take precedence over design when it’s time for the production model to hit the streets. For a concept, it looks stunning, or at the very least, different. Let’s take it a step further and point out the dramatic two-tone set-up of the interior. 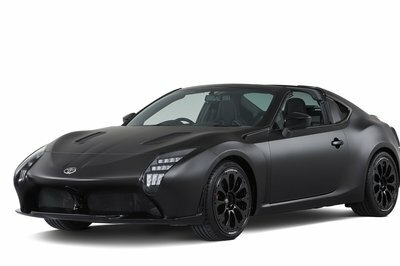 For a concept, it looks stunning, or at the very least, different. I am a bit surprized that something like this hasn’t been done before given how relatively easy it is to design a cabin with one color on one side and another on the other side. But remember, this kind go edgy styling isn’t something that can translate well to a production model. It could be offered as an option, which I hope BMW does, but as far as making it a standard feature? It’s going to scare off more people than you’d expect. Ultimately, designing the production version of the Z4 Concept is going to be a double-edged sword for BMW. 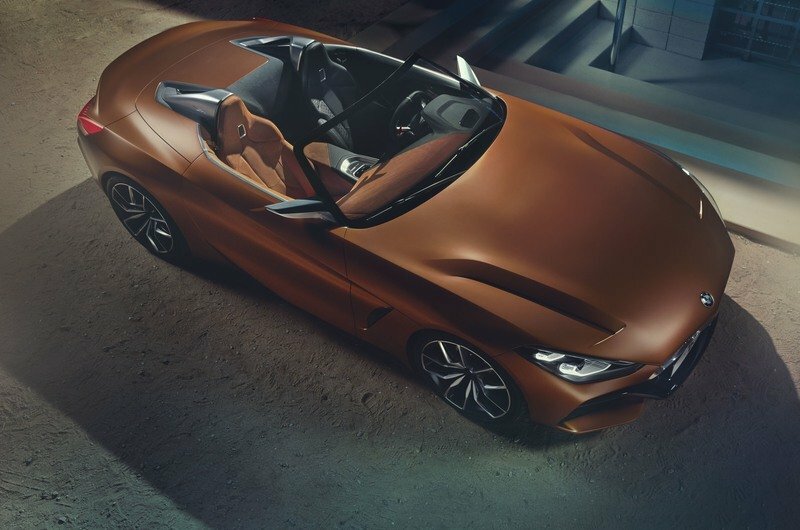 On the one hand, the resoundingly positive reception surrounding the Z4 Concept will make it easier for Bimmer because it already has a canvas to work on. On the other hand though, determining what stays and what goes from that same canvas is going to be very challenging for its designers. That’s why I think we need to temper our expectations as far as the production model of the Z4 is concerned. The concept set a high bar that the production model is unlikely to come close to reaching. Best be ready for that. 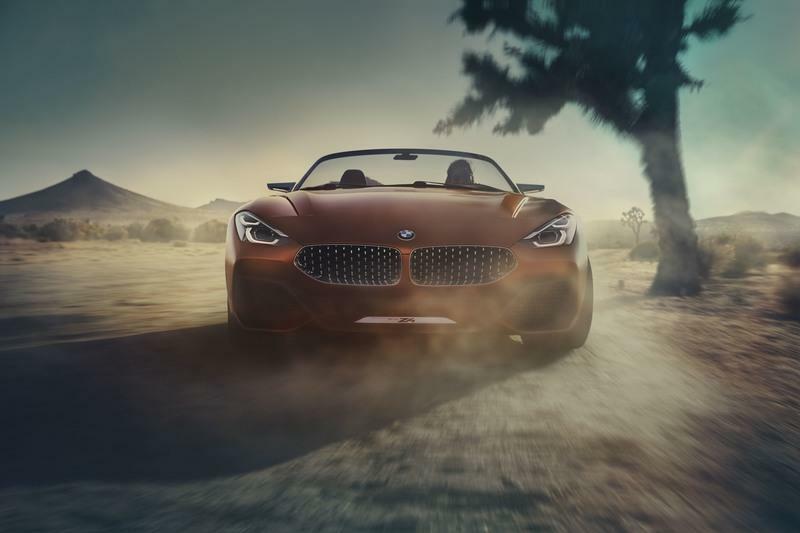 Read our full review on the 2017 BMW Z4 Concept. Read our full review on the 2018 BMW Z4.